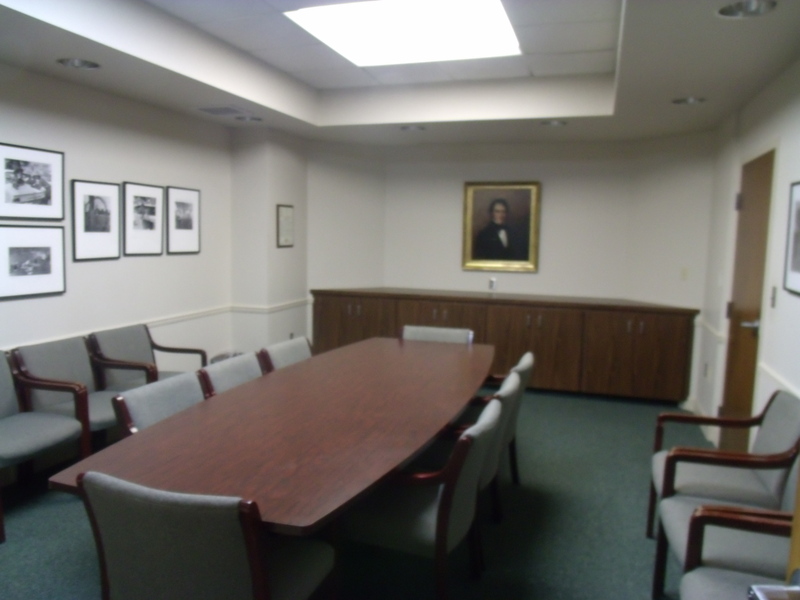 Meeting rooms are available to community groups and organizations whose objectives are cultural, educational, or civic and not for profit. 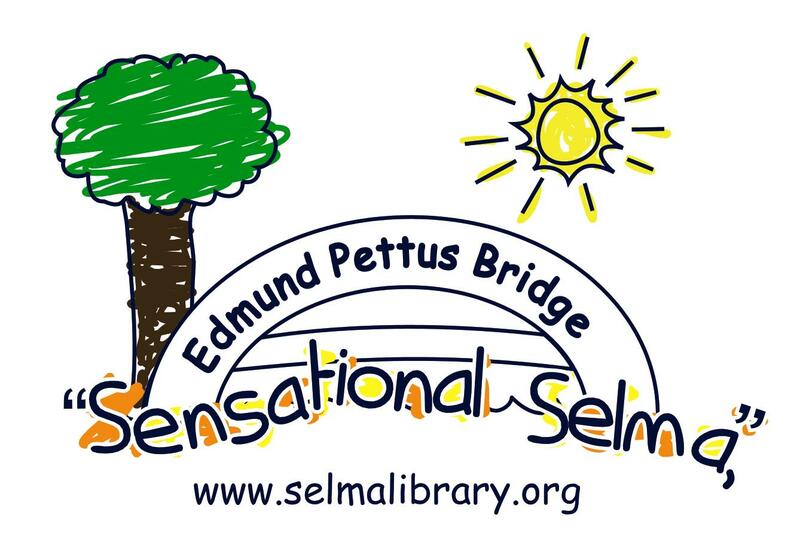 Use of the meeting rooms is subject to the rules and regulations established by the Selma-Dallas County Board. Nonprofit organizations and civic groups (unless support is being directly received by local organizations). Use is confined to classes, orientations, and seminars. Commercial ventures only if the entire community is invited and no products are sold. The library cannot be the location for the sale of any merchandise other than books at author book signings. It is not the intent or purpose of any program or activity offered at the library to persuade or convince participants to accept a certain point or set of beliefs. The library is an information resource center where books and material resources, as well as program and people resources, are designed to enrich the understanding of topics and ideas on many subjects. We welcome all groups but cannot provide library space on a regular weekly or monthly basis to support the primary activities of a group. We are happy to provide the first organizational meeting of a new group but cannot be your designated meeting location. 2. Rooms are available Monday-Thursday from 9:00-6:00 and Friday and Saturday from 9:00- 5:00. 3. There is a $40.00 charge for four hours and less in the Vaughan Room and $80.00 for four-eight hours. 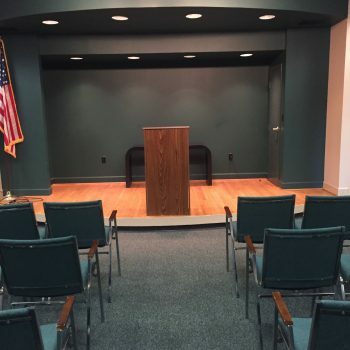 There is no charge for the Kathryn Tucker Windham Room. No food may be served in the Windham Room. 4. 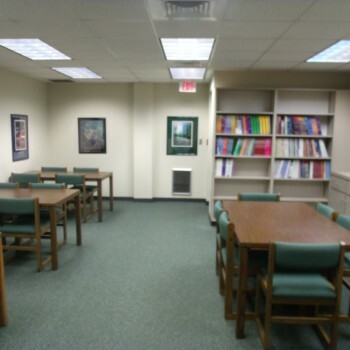 The Library reserves the right to revoke use of meeting rooms if needed for library use. 5. Cancellation must be given 24 hours in advance. 6. Responsibility for reimbursing the library for damage to the room or its contents rests with the organization. 7. 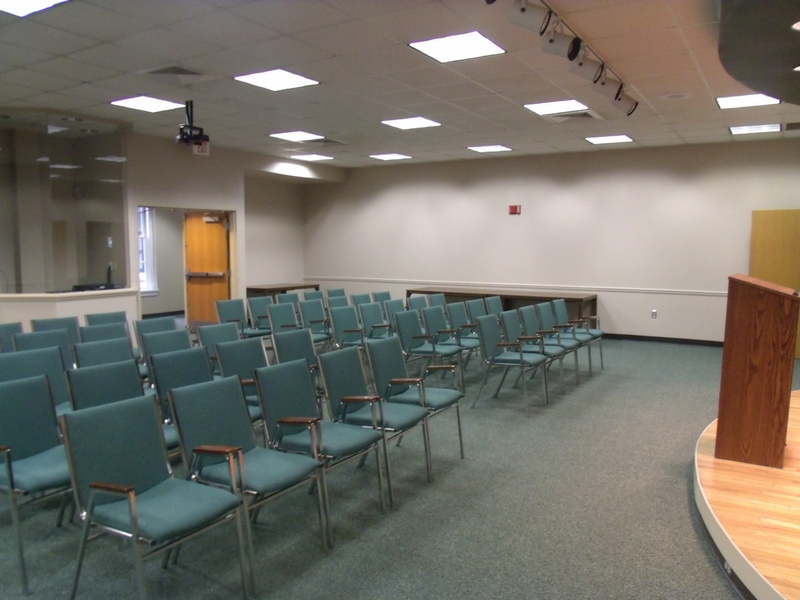 The Vaughan Room is equipped with an audio-visual connection, as well as Internet connections. Please advise us 3 days in advance if you will require the use of this equipment. 8. 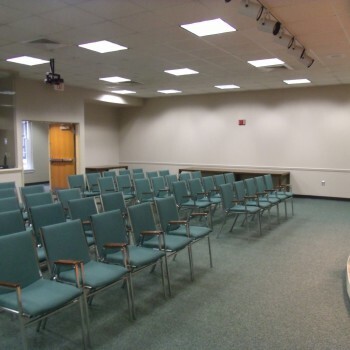 Meeting rooms must have in attendance at least 1 adult for every 10 children. 9. Childcare is not provided by the library. Please ask participants to make child care arrangements outside the library prior to meetings. 10. 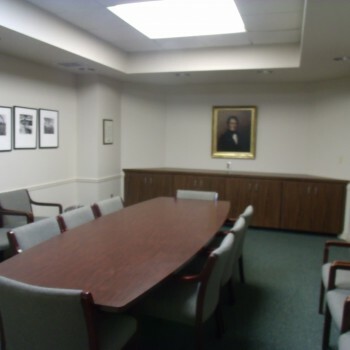 At the end of a meeting, all organizations property shall be removed and the room returned to its original order. 11. Behavior in meeting rooms is expected to be enforced by person in charge of the organization. All behavior should take into consideration the best interest of the library. A quiet environment is expected by all who visit the library. No cell phone use or food allowed outside of the Vaughan Room. 12. Only light refreshments may be served. There is no cooking available. 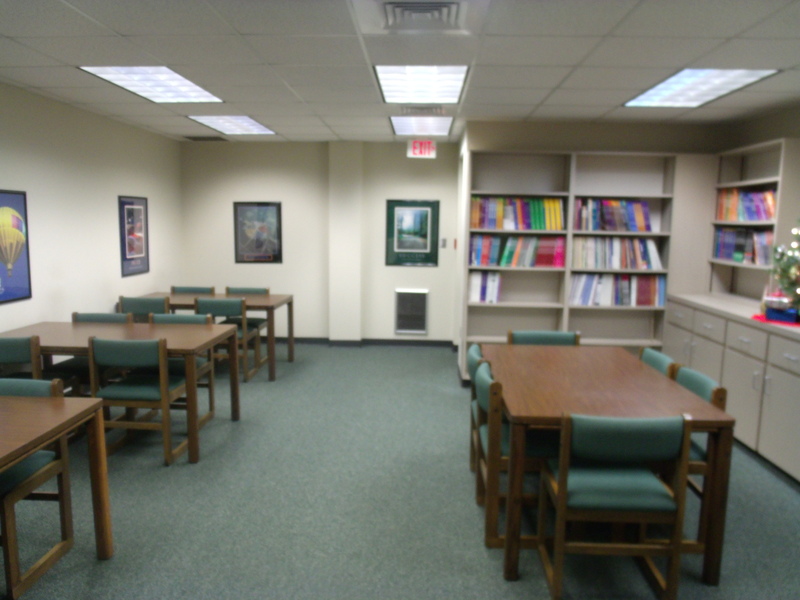 There are Study Spaces throughout the library available for use. These may be reserved as needed or in advance. They seat 4-6. You must sign in and out.